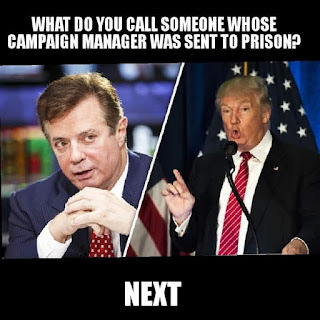 Clean Up City of St. Augustine, Florida: What do you call someone whose campaign manager was sent to prison? NEXT. What do you call someone whose campaign manager was sent to prison? NEXT.